This entry was posted in Visual and Performing Arts and tagged art, dragons, independent study, painting, watercolor, westtown school on September 20, 2017 by nalovera. This entry was posted in Visual and Performing Arts and tagged art, Korea, Minwha, westtown school on September 12, 2017 by mikehyojan. 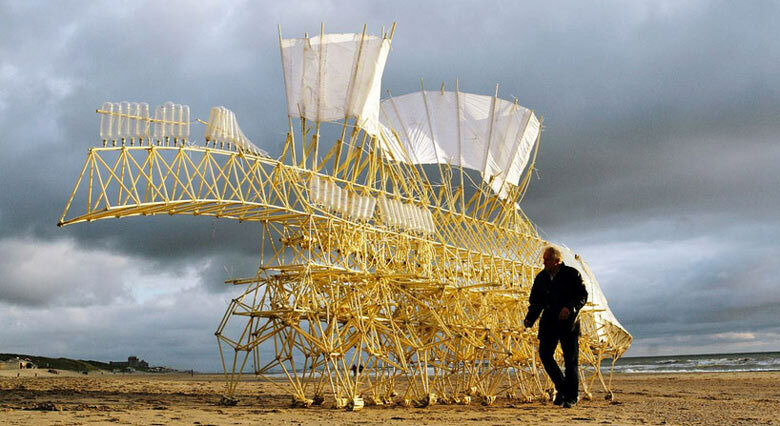 This entry was posted in Math and Technology, Uncategorized, Visual and Performing Arts and tagged art, creativity, innovation, STEAM, strandbeest, technology, westtown school on May 19, 2016 by lukasdesimone. My final prints of the train are done! I decided to do a series of prints keeping a consistent, black main image while altering the color of the insert. I solved the registration problem by building a jig (pictured below) which has served me well. Basically, I tape a sheet of paper to the top of the jig, ink the first (colored) block, and print. Then, I lift up the paper keeping it attached to the jig, pull out the first block, substitute it with the second block (black), and print again. Both blocks are positively aligned against the L shape, ensuring that their placement is consistent and therefore the image is printed correctly. This entry was posted in Uncategorized, Visual and Performing Arts and tagged art, design, independent study, printing, printmaking, westtown school on December 15, 2015 by josephr475.